*Not that she can do anything about it, but we wouldn’t be surprised to hear that Torrei Hart is not too thrilled with news that her ex, Kevin Hart, has proposed to her replacement, his longtime girlfriend, Eniko Parrish. Earlier, Kevin sent a thoughtful b-day greeting to Eniko and gave her props for making him a better man. Hmm, and this is interesting and a tad scandalous … speaking of Torrie Hart, his ex … his proposal reportedly happened at the same time Torrie’s show, “Atlanta Exes,” was debuting on VH1, according to Necole Bitchie. 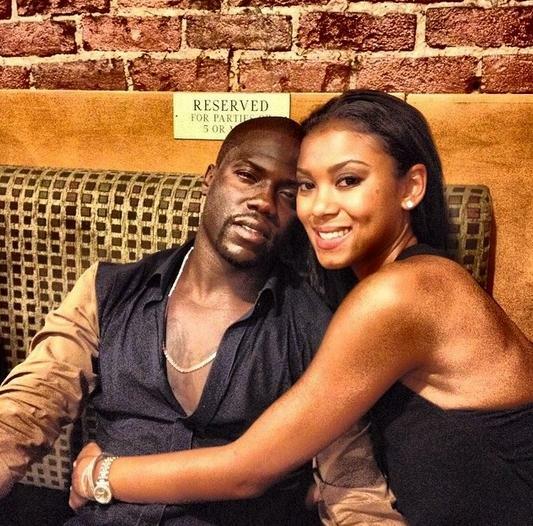 BEAUTIFUL KEVIN HART, MAKE SURE ENIKO SIGNS THE DARN PRENUP. ENIKO, REMEMBER HOW YOU GET HIM, IS HOW YOU TO WILL LOSE HIM. BEST OF LUCK!